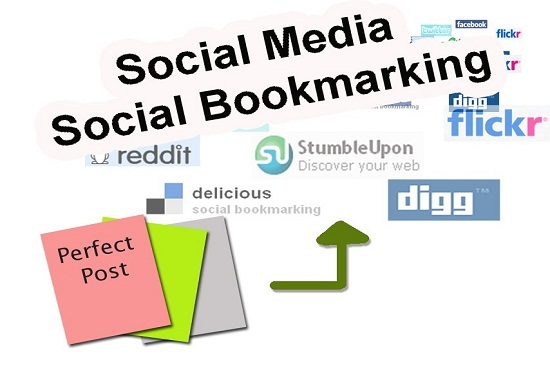 Social Bookmarking is one of the best method to buildback-links to your site. You can increase your Search Engine rankings naturally with social bookmarking submissions. You will get more benefits to your website with bookmarking. 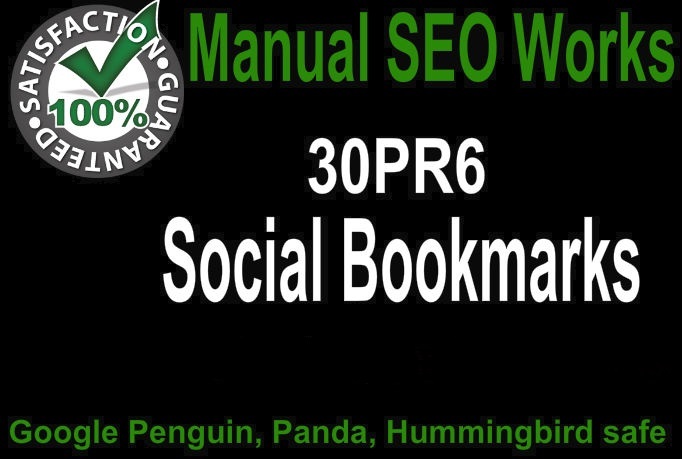 We will submit your URL to 30+ High Quality Social Bookmarking sites! It is the most NATURAL and search engine friendly technique. Does not look spammy & GOOGLE always RANK HIGHER after submission? We use site like Reddit.com, stumble upon, twitter, diigo,delicious etc. We submit to only popular & recognize high authority sites. Unique will be created for every single order. 30+ high DA site domain. Detailed excel report with all login details. 100%Manual No software or bot used.